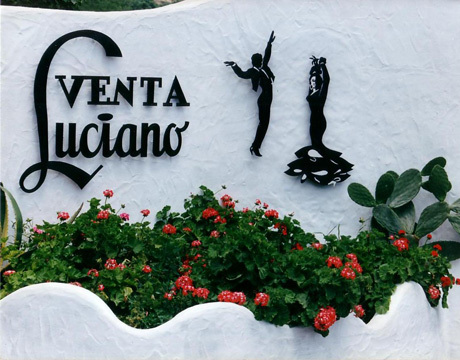 Venta Luciano is located in the coastal town of Almuñécar in the province of Granada. 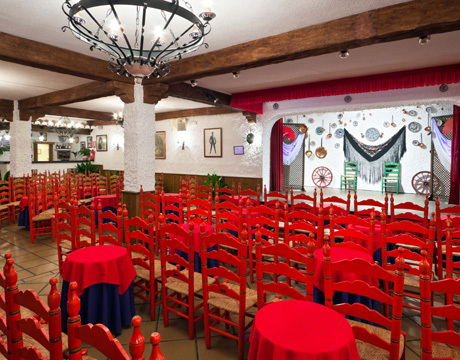 Opened in 1956, the restaurant has a long history of presenting authentic flamenco in the Costa Tropical. 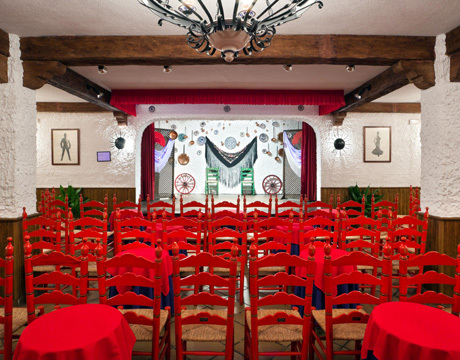 This tradition continues with the most recent flamenco show in Venta Luciano, “Aires de Sacromonte”. 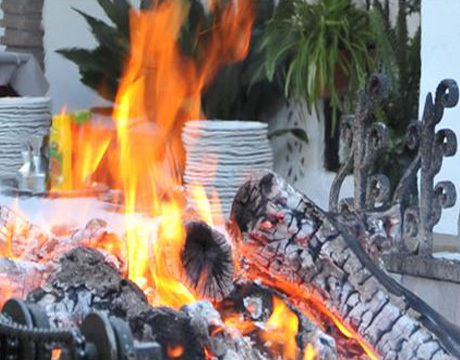 Held Friday nights from May through October in a typical Andalusian setting, ticket options include the show with drink or a barbecue dinner served before the performance. The flamenco show in Venta Luciano is directed by Tatiana Garrido, daughter of the well known dancer and professor “Mariquilla”. The production includes Luis Mariano, awarded national first prize guitarist in 2007, along with singer Manuel Heredia and dancers Kika Quesada and Agustín Barajas. 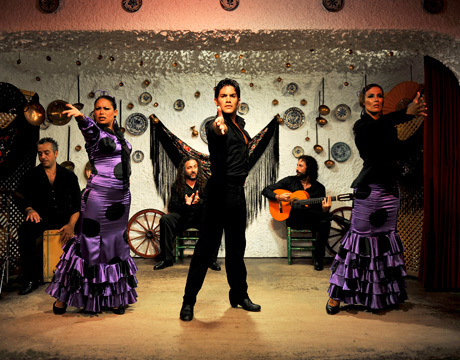 The show is composed of two sets covering several styles of flamenco: Jaleos, Tarantos, Alegrías, Soleá por Bulerías, Tangos de Graná and the final closure, or Fin de Fiesta. 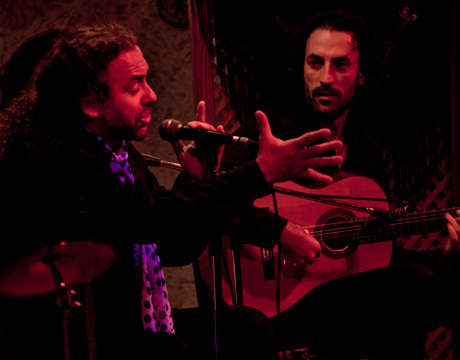 Over the years many of flamenco’s greatest have graced the stage in Venta Luciano, with singers such as Juanito Valderrama, El Cabrero, José Merce and Luis de Córdoba, amongst others. Dancers such as Mariquilla, Luci Montes, Manuela Carrasco and Dolores Vargas "La Terremoto" Maruja Garrido, as well as guitarists Paco Cepero, Manolo Franco, Paco del Gastor, and Jose Luis Postigo. 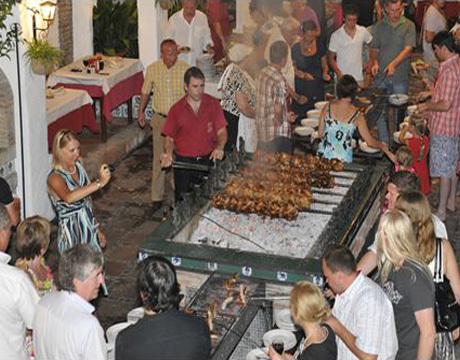 The special barbecue dinner has also been a long standing custom in Venta Luciano. 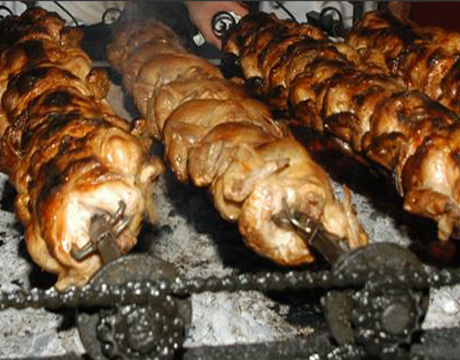 The restaurant specialty of roast chicken over open coals along with other regional specialties have been perfected over the decades.